First we listen, then we go to work! No one is as dedicated to your uptime as the Service Experts at Tracey Road Equipment. 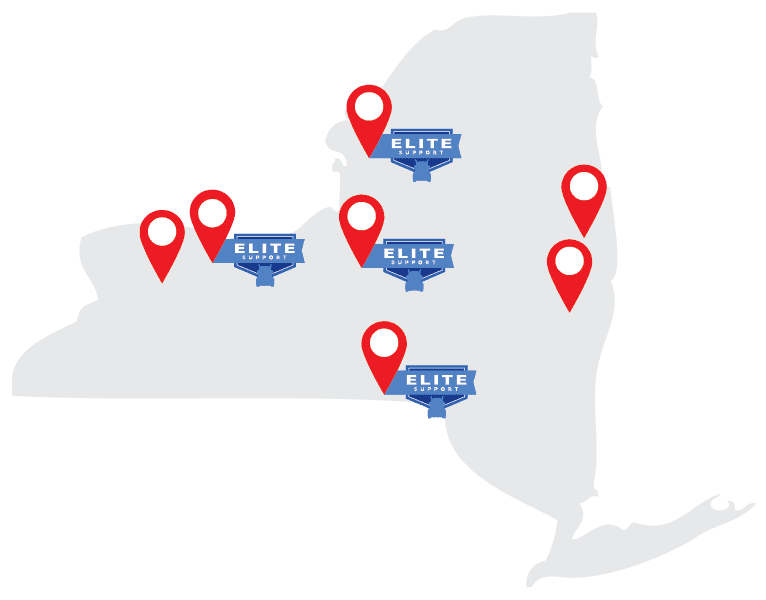 Our Trained Technicians operate out of our 7 state-of-the-art facilities spanning New York State to get you up and running – and fast! Whether it’s preventative maintenance or a major repair, we’ll get you back on the road and behind the wheel. Trust the Service Experts at Tracey Road Equipment to increase your uptime, decrease your downtime, and save you money! Whether it’s construction equipment or trucks, you’ll find that Tracey can handle all of your specialized needs. Our team is highly dedicated to our customers, helping them keep their uptime UP and their expenses DOWN. Your livelihood depends on your trucks and equipment – and no one is as dedicated to getting you back on the road as the Experts at Tracey Road Equipment. 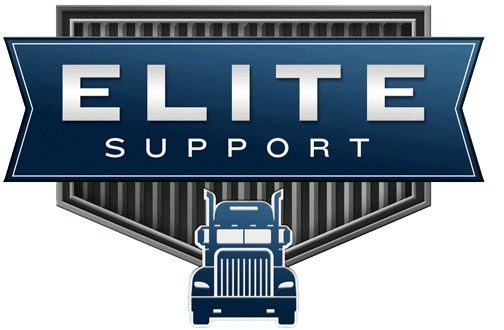 One of the highlights of the Elite Support program is the implementation of Express Assessment Service that enables drivers to get in and have their truck assessed within two hours. Once the problem is diagnosed the availability of parts is immediately checked and the customer can be informed right away how long they can expect their truck to be out of commission and make other arrangements. Our dedication to your service needs is obvious the moment you pull into Tracey Road Equipment. We offer the latest state-of-the-art facilities in Syracuse, Albany, Batavia, Binghamton, Queensbury, Rochester and Watertown. We offer continuous training and only the best available equipment so our certified truck and equipment technicians can keep you up-and-running. Thorough, timely and professional inspections to help you meet all NYS and DOT requirements. Call for an appointment today! When your warrantied newer trucks and equipment are in need of service, we understand the sense of urgency. Our factory-trained technicians do quality work with quality OEM parts. For every truck and piece of equipment, we’ve got the answers to your air conditioning problems. Operator comfort is critical to productivity. Regardless of the year, make, or model of your equipment and trucks, you can turn to the service professionals at Tracey Road Equipment. Our expertise crosses brand name lines. We’re here to help!